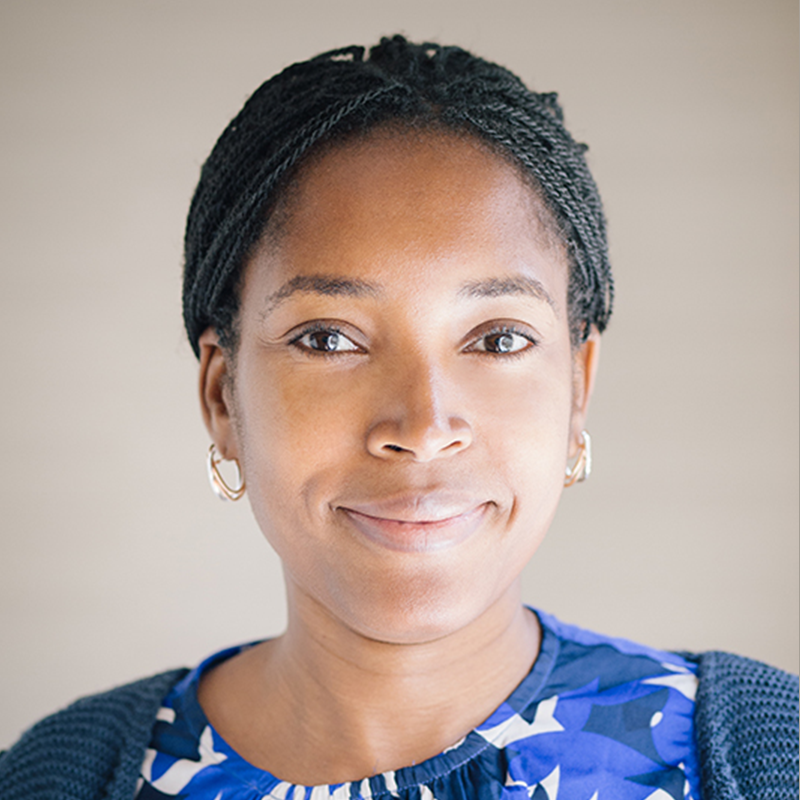 Aminata Garba has worked at the National Institute for Scientific Research (Canada), the National Center for Scientific Research (France) and the Regulatory Authority of Niger in the development and implementation of telecommunications and utilities regulatory frameworks. Her research interests include coding, information theory, signal processing, transceiver design, and optical and wireless communication systems, ICT for development, public policy and regulations. CMU-Africa/ECE’s Aminata Garba was recently selected as a 2017-2019 Next Einstein Forum (NEF) Fellow. The fellowship recognizes Africa’s best young scientists and technologists with a demonstrated track record of innovative research and findings. The Fellows Class is comprised of 16 scientists, all under 42 years of age, who are solving Africa’s and the world’s challenges.